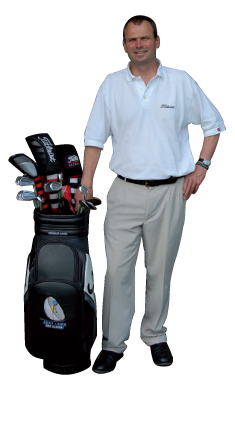 All tuition takes place at the Andy Lamb Golf Academy at Elton Golf Range, Cheshire. The facilities include the use of floodlit driving ranges with both grass and mat teeing areas. The ranges also use top quality golf balls. Contact the Andy Lamb Golf Academy as below to book any of the above packages now.